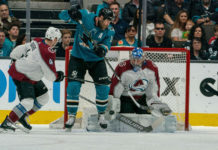 When the World Championship begins in Russia next month, a member of the Colorado Avalanche organization will don the stars and stripes to represent Team USA, and it’s not who you would likely think. With an emphasis being placed on youth, three members of the college ranks were amongst the thirteen names on the US preliminary roster that was announced on Tuesday. Coincidentally, they all played for the University of Michigan last season, forming the ever potent C-C-M line. The catalyst for said line (which also included Kyle Conner and Tyler Motte) was the Wolverines captain J.T. Compher. The junior led the nation with 47 assists, finishing with 63 total points in 38 games en route to a nomination for the Hobey Baker award. 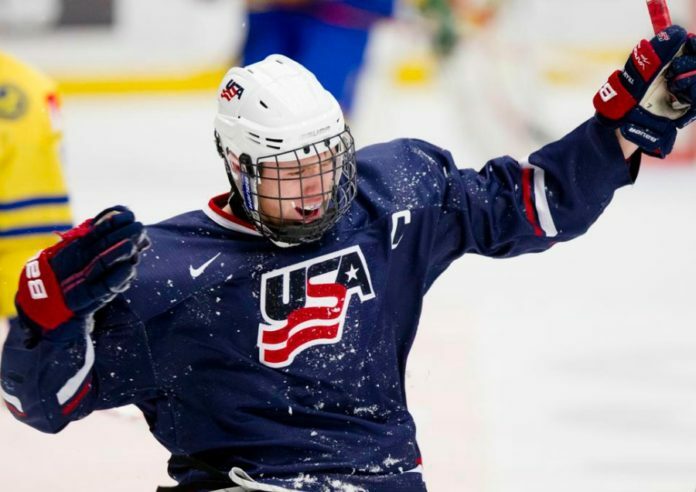 The 21-year-old Compher is also one of the might highly-touted of the Avalanche’s prospects. Acquired by the burgundy and blue in the Ryan O’Reilly trade last summer, he projects as a fast, physical forward with a high hockey IQ and elite playmaking ability. He is no stranger to the US National Team either, having come up through the USNDTP and having represented the USA several times at the junior level. 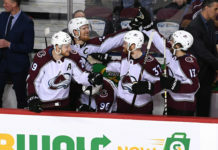 There hasn’t been any word as of yet as to whether Compher will return to Ann Arbor for his senior season, or if the Avalanche will attempt to sign him to an entry-level contract.